If you can recall the time before cell phones were in every pocket, purse, and hand, then you can recall the ridiculous accessories that accompanied the early days. Feast your eyes on these blast from the past accessories that made all the difference in the time before smartphones. Who doesn’t remember these cumbersome little bundles of joy? 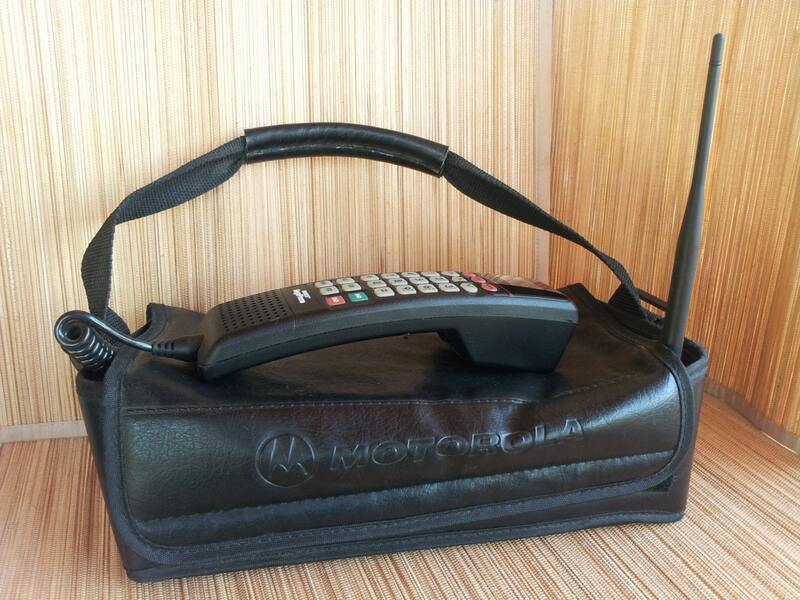 If you were a trendy tech-aficionado in the early 90s, then you had one of these lovely bags. this takes us back to when the phones were so cumbersome that the phone and its components required its own container just to haul it all around in. Like the giant brick sticking out of your bag wasn’t enough, how about putting an extra six inches of rubber and plastic on top of it? The antenna served as both a way to extend your mobile range and enhance clarity. At the same time, it served as the cherry on top of a piece of equipment already large enough to check at the airport. As the cell phone started gaining momentum around the world, the death rattle of the stationary phone was drawing nigh. What better way to usher out the end of an era than make a hybrid desktop phone/calendar all in one? The idea, though solid in theory, simply sped up the desertion of the landline phone in the eyes of many. And you thought that the annoying person talking on their bluetooth headset was new? Not by a long shot. The main difference is that back in the 90s it was easier to spot these seemingly schizophrenic individuals by the giant adapter connected to their device. Before the dawn of smartphones, you needed a phone AND a PDA in order to be the savvy tech-guru that your friends knew and loved. Accessories in the mobile market like early PDAs are the reason people have a solid distrust of smartphones to this day. Sometimes, you just really have to check on that formula in physics class. Other times, you want to write up a little message that you can print out later using a ribbon printer.Either way, the wrist computer was your bread and butter. The Holy Grail of 90s mobile technology, who would’ve thought these would go out of style? 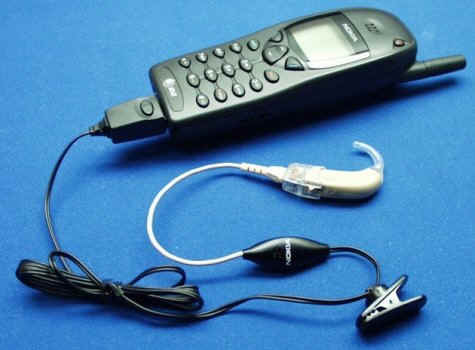 Best friend of the durg dealer and doctor alike, only the latter still uses these precious gems, while the former has moved on to burner phones and other things that you can learn from watching HBO’s “The Wire”. After taking a trip down memory lane, who else is glad that we live in a world where an app can monitor the a/c at home, or order a pizza with a few taps on the touchscreen? The crazy lengths that people used to go for the sake of convenience is almost laughable, until you remember being swept up in the tech-storm yourself. So next time you complain about slow data speeds, remember the days when WiFi was a dream, and smartphones were just phones that had an intelligent design.